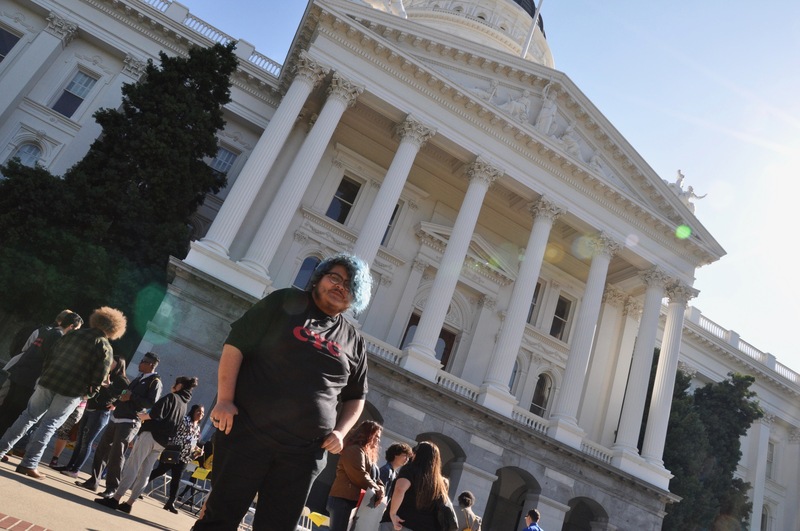 Murphy, 20, was one of several youth leaders to address a gathering of over 150 community members at California Youth Connection’s Day at the Capitol — an annual opportunity for youth leaders to meet in Sacramento and advocate for young people across California. 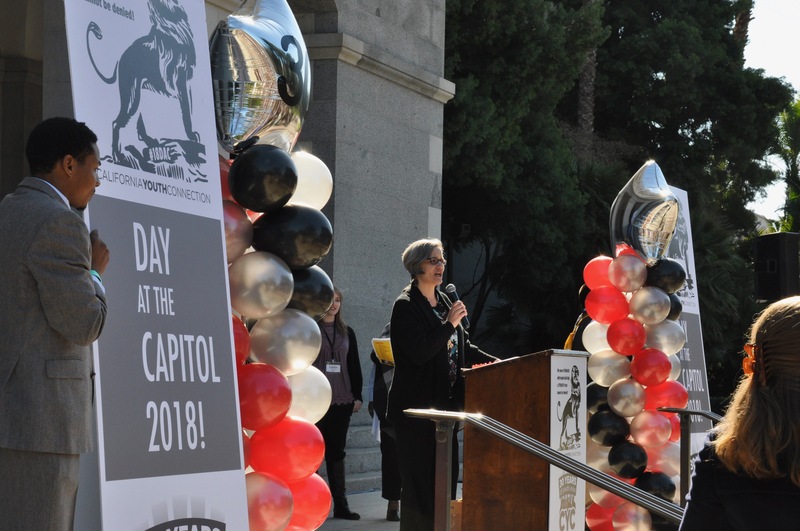 This year’s Day at the Capitol (DAC) was held on February 12, 2018, and coincided with the California Youth Connection’s 30th anniversary celebration and rally. 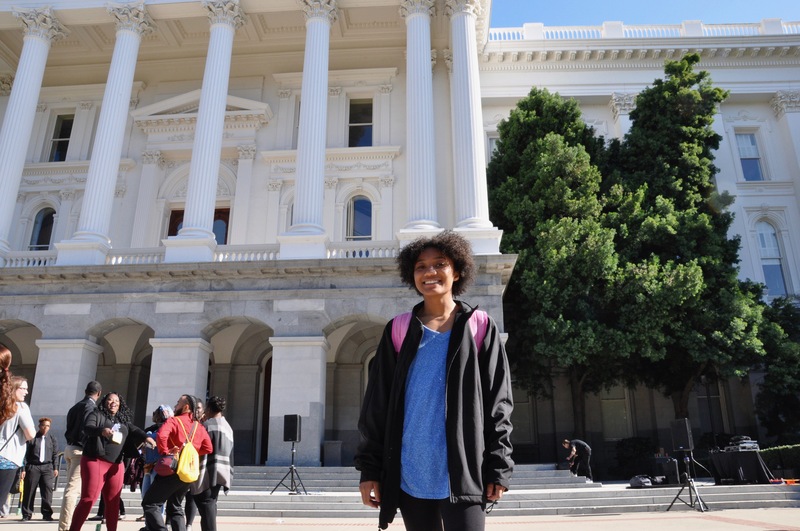 California Youth Connection (CYC) is a statewide, youth-led organization that works to transform child-serving systems through legislative, policy, and practice change. For decades, CYC’s statewide Youth Board and local chapters have played an instrumental role in representing the concerns of system-involved youth in California. CYC’s cohort of youth advocates collaborate and strategize around policies that best support youths’ wellbeing and passage through various systems. During the rally, CYC’s statewide community came together to hear personal stories, pledges of continued advocacy, and words of appreciation from CYC members, staff, and state politicians involved with CYC’s efforts over the years. 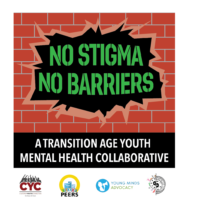 Young Minds Advocacy, a partner with CYC on the “No Stigma No Barriers” Transition Age Youth Mental Health Collaborative, attended the rally in support of CYC and its youth leaders. 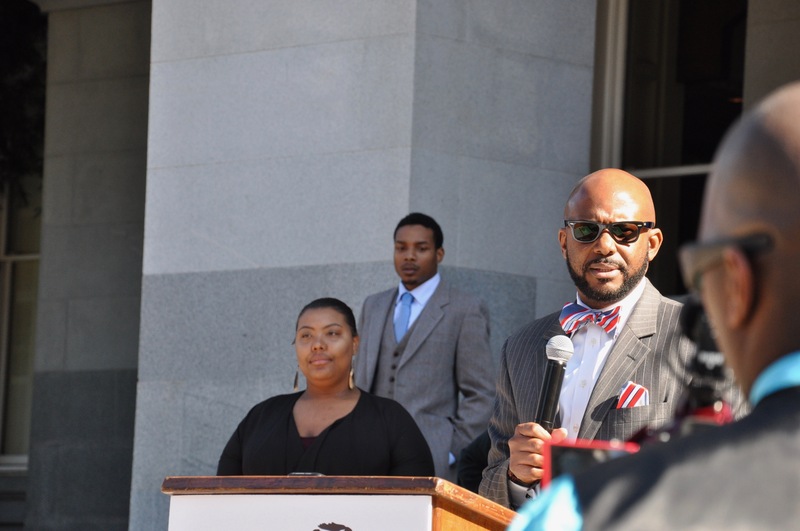 At the rally, CYC members announced AB 2247, a bill co-developed with its author, California Assemblymember Mike Gipson (64th District). The bill seeks to create a more youth-centered process for gaining stability within the foster care system. It could also help prevent unnecessary harm that can accompany abrupt placement changes – an experience that several CYC members spoke candidly about at the rally. “Can you imagine trying to throw as much of your stuff as you can into a bag, and go?” asked CYC member Dylan Murphy, sharing memories of a previous placement change with the crowd. Murphy described locking his bathroom door, hiding in the shower, calling everyone he knew, and trying desperately to remain at his placement when authorities came to remove him. Other youth speakers described receiving very little notice before being moved between homes, and the sense of internal instability this created. 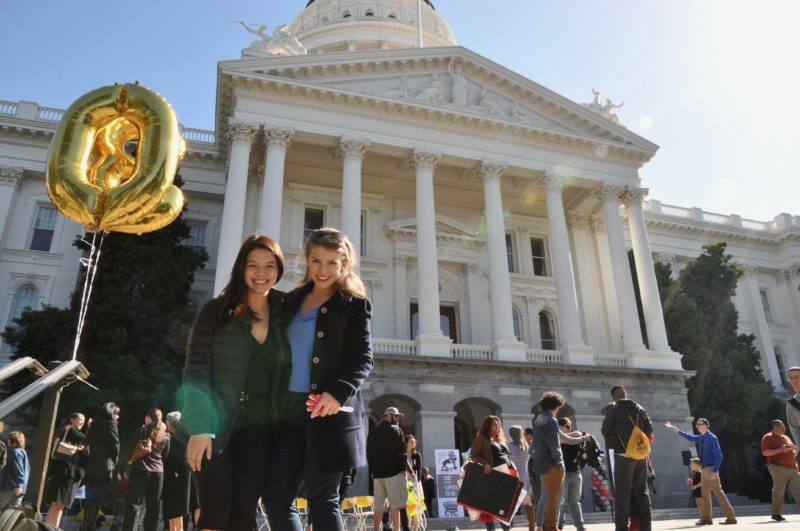 Visit CYC’s website to learn more about Day at the Capitol and AB 2247. 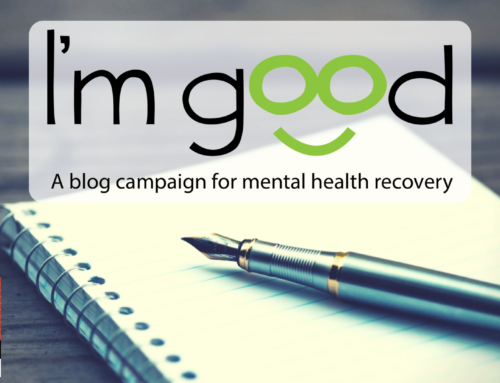 To get involved with local and statewide efforts around mental health and improving youth-serving systems, sign up to receive advocacy updates at http://www.nostigmanobarriers.org/stay-connected/. 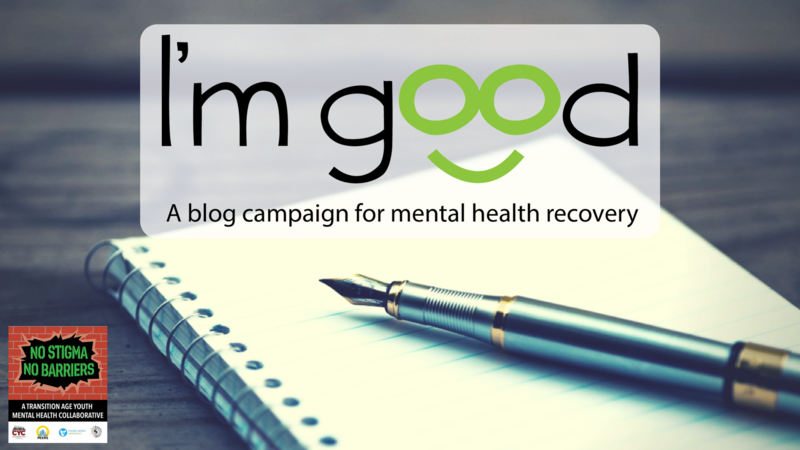 Originally published in Young Minds Advocacy Blog, here.